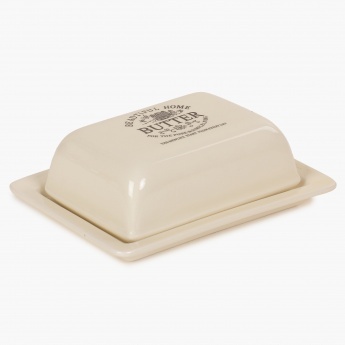 Save Rs225 (50.11%) – Earn 0 points What is Landmark Rewards? 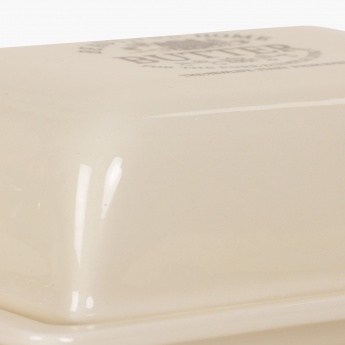 Landmark Rewards is the Landmark Group’s loyalty programme, which allows you to earn points when you shop any of our brands. 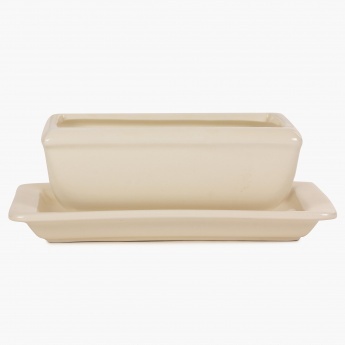 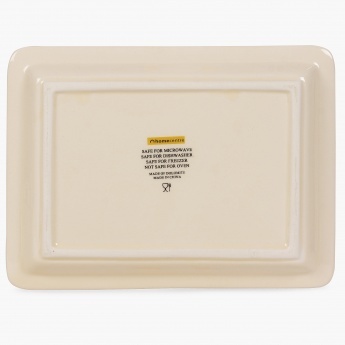 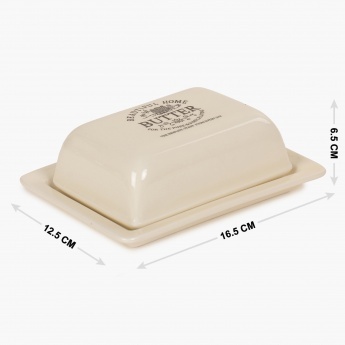 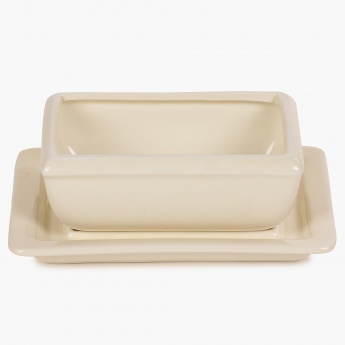 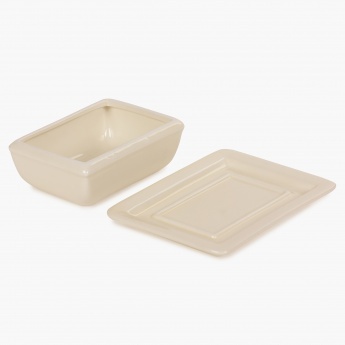 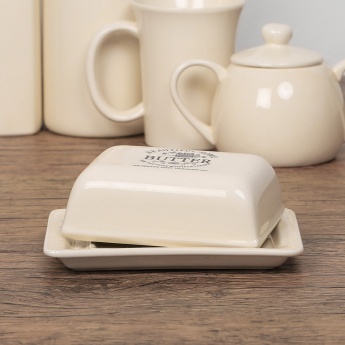 For those who appreciate simplicity, this Butter Dish is a no-fuss classic addition to your dining array.